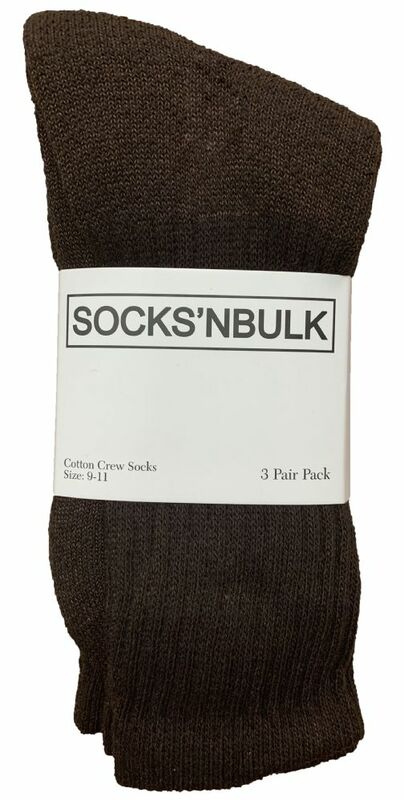 Get 12 pairs of comfy womens crew socks made with cotton. Ideal for everyday wear including exercising and sports use. Save more when you buy more. Size 9-11 will fit womens shoe sizes 5-10. 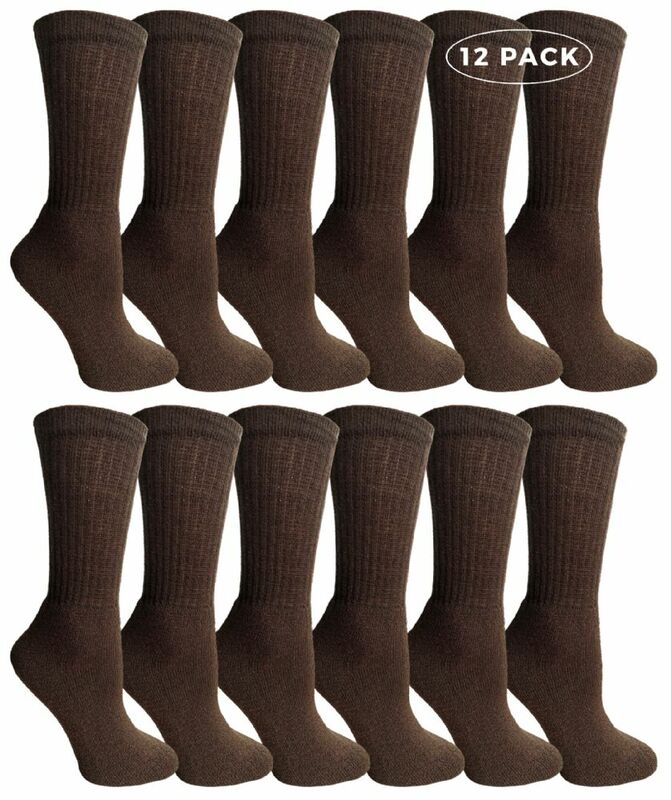 These pack of crew socks include 12 pairs of sport crew cut socks. Made with 55% cotton, 44% polyester, and 1% spandex.